Pioneering technology leader ABB has introduced a new range of products at its ABB Customer World (ACW) event in Xiamen, China. The event, which followed the launch of the company’s advanced innovation and manufacturing hub in Xiamen, saw ABB introduce the world’s first dry-type (oil free) digital transformer, named the ABB Ability TXpert Dry, and another innovative product called TXpand. 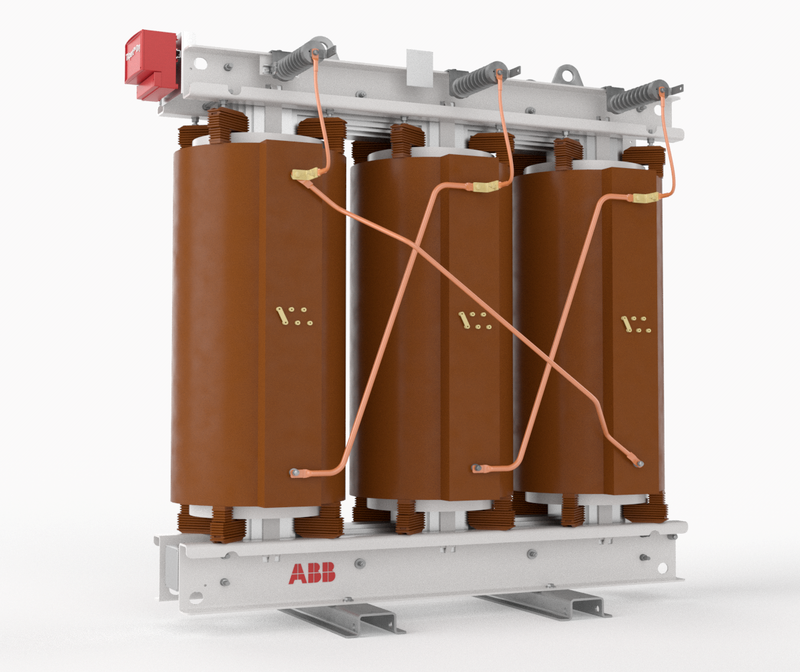 The ABB Ability TXpert Dry incorporates digital capability within ABB’s proven dry-type transformers which are designed to work without oil and are cooled by air and non-flammable solid insulation material. Because the flammability element of oil is eradicated, these transformers are ideally suited for high-risk applications like offshore as well as densely populated areas and sensitive eco-systems. According to ABB, the new digital capability allows smart sensors to collect data and combine them into powerful analytics to enable key functionality such as Power Quality Monitoring, Self-Supervision and Lifecycle Assessment. “Due to its dry-type design, digitalisation and little or zero maintenance, this new transformer offers enhanced safety and data security, increased up-time and optimized operations,” the company said in a statement. ABB also announced the launch of its innovative TXpand solution for power transformers, where critical components such as the tank have a rupture-resistant design, to mitigate risks associated with unpredictable failures, offering enhanced safety and lowering environmental impact. Laurent Favre, head of ABB’s transformers business, a part of the company’s Power Grids division, said the two new products are designed to facilitate digitalisation of grids and to offer enhanced safety, efficiency and reliability. “As the world leader in transformers, we continue to push the technology boundaries increasing safety, reliability and efficiency,” Mr Favre said.